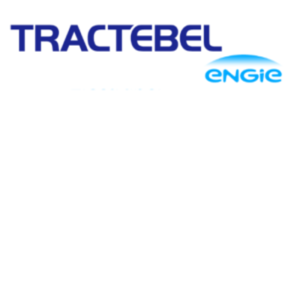 Tractebel is one of Europe’s major engineering consulting firms world-wide. It has a longstanding experience in the provision of engineering services in all parts of the world. Tractebel is active in the fields of power generation (from nuclear to renewable), transmission and distribution, as well as in infrastructure. 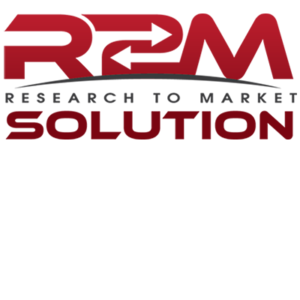 R2M Solution srl. is an integrated and multi-disciplinary entrepreneurial innovation company that aggressively targets filling the gap between research activities and market implementation across the fields of Innovation, Engineering, Energy Services & Sustainability and ICT/Automation. R2M is responsible for the dissemination and exploitation activities of the project. R2M it is also strongly involved in the economic assessment of the solution and the business model developing. 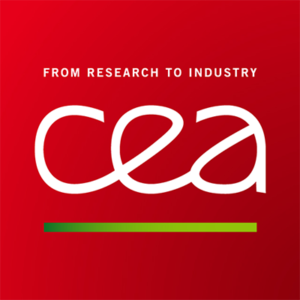 CEA is the French Atomic and Alternative Energy Commission, a leading European RTO with > 16 000 employees and 10 centers in France. Key figures include an annual operating budget of more than €4 billion, 178 high-tech spin-offs since its creation and 751 priority patents filed in 2014. CEA will be in charge of the energy system modelling, advance control and testing. It will also be responsible of the energy flexibility modelling. CSEM , Centre Suisse d’Electronique et Microtechnique, is a private, non-profit Swiss organization for applied research, with its origins in research for the watch industry. CSEM has as mission supporting Swiss and European industry with research and innovation, and is a recognized RTO. 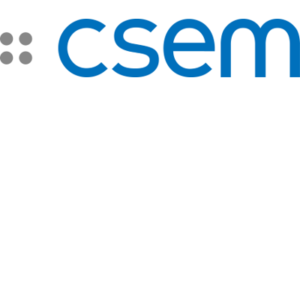 CSEM’s activities include technology, strategy and innovation consulting. 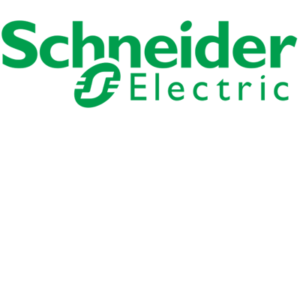 Schneider Electric is a global specialist in energy management and integrated solutions across multiple market segments, including leadership positions in energy and infrastructure, industrial processes, building automation and data centers/networks, as well as a broad presence in residential applications. Schneider Electric will perform tasks related to the integration of TABEDE solution and demo site manager in France. Schneider Electric SPA is a global specialist in energy management and integrated solutions across multiple market segments, including leadership positions in energy and infrastructure, industrial processes, building automation and data centers/networks, as well as a broad presence in residential applications. Schneider Electric SPA will perform tasks related to the integration of TABEDE solution and demo site manager in Italy. Cardiff University is one of the ten largest universities in the UK and a member of the Russell Group of research-intensive universities. It is one of Britain’s major centers of higher education. In the 2014 UK Research Excellence Framework, Cardiff was ranked 5th out of more than 150 universities (based on “research excellence”). 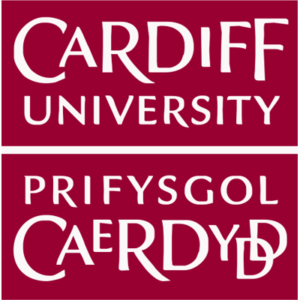 Cardiff University will bring its expertise for the establishment of the simulation environment, optimization algorithm and will actively participate in TABEDE validation and dissemination.